Yesterday it was again time for a tasting in CMWTS and I do think I found some good ones for the tasting. The winner of the tasting and quiz was my good friend Christian Hartvig! 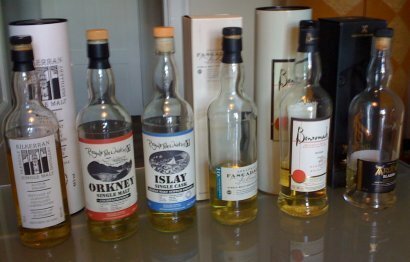 And the “winner” whisky or at at least the whisky that everybody agreed was the best of the night was Springbank Madeira Wood – and it was really a GREAT whisky – loved it a lot and I need to find it for my collection!! But the Bruichladdich Rocks at only 249 DKK was a good choice for the money! 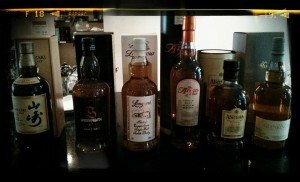 Single malt whisky tasting in end of May! Been a good boy today – send out the invitation to Copenhagen Malt Whisky Tasting Societies whisky tasting in the end of May. Damn, do I look forward to it – always a pleasure! Email me if you wanna join me as a guest…. Friday there was a small single malt tasking and an extra meeting in CMWTS – we needed to get the new “board” ready 2009 in CMWTS and of couse decide on the dates for the single malt tastings in CMWTS in 2009. I can remember all the dates (I’ll give the blame to Single Malt Whisky and a great party at Plant)…. later..
A couple of years ago my good friend Per Klix gave me a Bourbon at Xmas… and I do have to admit I wasn’t that thrilled… I’m just a ‘bit’ more into Single Malt Whisky than Bourbon, but I was mistaken… big time… Per had chosen a speciel cask version hand-bottled back in 28.01.2008 at Rowan’s Creek and it had a GREAT taste! Thanx Per – I’m just sorry that I finished it a couple of days ago…..
16. November is gonna be a great day – another single malt tasting in Copenhagen Malt Whisky Tasting Society (CMWTS) and this one is going to be the annual general meeting with some special whiskies. And guests… do call me! 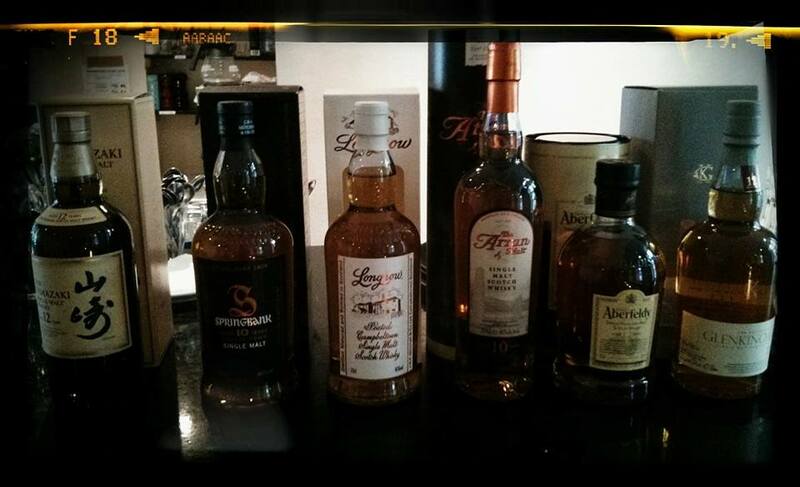 OH yes, the Gourmet Tasting is tomorrow… gonna be soooo nice with some single malt whisky (and the gourmet food)! My good old Single Malt Club is arranging a Gourment Tasting – Gourmet food and great malts.. what more can a man ask for?